Today, a new report was released that analyzes the historical issues of traditional (fiat) currencies and why 16 countries now face annual inflation of more than 20 percent. The report reveals how these conditions have led to the rise in cryptocurrency projects aimed at developing stable digital money (stablecoins), and works to separate the hype from the reality when it comes to the role stablecoins will play in combating the impact of inflation on the people living in these countries. 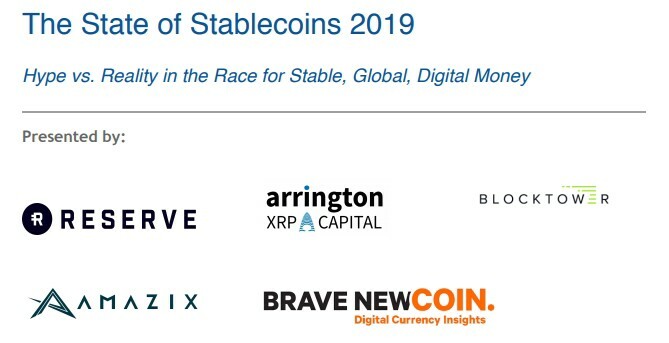 The “State of Stablecoins 2019: Hype vs. Reality in the Race for Stable, Global, Digital Money” report is based on data collected from 40 cryptocurrency and stablecoin companies, and was prepared by George Samman, a third-party blockchain and cryptocurrency industry veteran. The rise of cryptocurrency as a new asset class has brought about a new paradigm for financial systems — one where money is no longer issued and created solely by governments. Developed nations with “stable” fiat currencies will not be early adopters of these new stable digital currencies — instead, developing nations with high inflation will drive the rapid adoption of stablecoins. 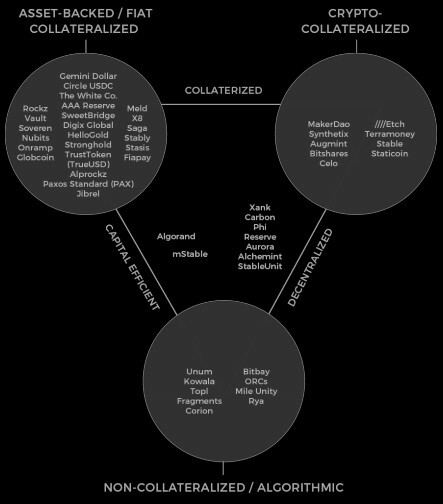 The holy grail of stablecoins is to become the decentralized central bank for the internet. Only with true decentralization can the needs of people in emerging markets — especially those living under authoritarian regimes — be met without fear of these stable currencies being shut down. The full report can be downloaded here, and for additional comment, please contact Robb Henshaw at robb.henshaw@reserve.org.